For most of our lives we enjoy the security, privacy, independence and comfort that comes from living in our own homes, but there may become a time when we need the help and care from others. This is where you can rely on the support of Croll Healthcare Homes. 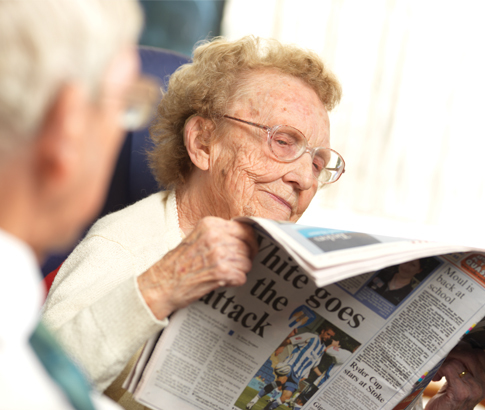 We are a family run company based in Essex and have been providing care for the elderly for over thirty years. Croll Healthcare runs three Residential Care Homes: Ayletts in Broomfield, Chelmsford; Broadoaks in Rochford: and Hill House in Colchester. In all homes each room has ensuite facilities, television and telephone points. All rooms have individual layouts and are of different sizes whilst also complying with the size requirements of the Health and Social Care Act (2008). 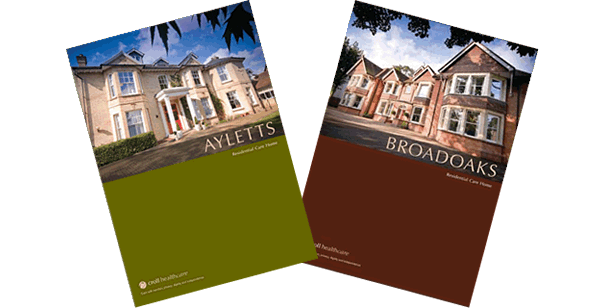 Request a brochure today or call any of our Homes directly for help and advice.